The City of Beverly Hills requires all new roofs to have a fire rating classification of Class A Fire-Rated, Non-Wood. Please be advised in order to perform any changes to roofs you must obtain a permit. Using Cool Roof designs and products for the roof and building exterior can make a difference in the aesthetics and performance of the building. Cool Roofs and solar panels can benefit the building by moderating temperatures and reducing the need for cooling and heating. Solar panels on a roof can generate energy to offset the building’s electrical needs. Many different materials may be used provided the materials meets the rating of a Class A Fire-Rated, Non-Wood and meet Building Code requirements. Contact the materials manufacturer class rating information and compliance with the Beverly Hills Municipal Code. Using green products for exteriors can improve air quality and insulation. Reducing the need for heating and cooling can lower utility bills. For more information about reroofing please see the information provided below or you may contact Building and Safety Inspector, Ronald Otamura at (310) 285-1159.
Who can I contact for any questions regarding general roofing? Please contact Ronald Otamura at (310) 285-1159 for any roofing questions you may have. Operating business hours: 7:30-5:00 Monday – Friday. What do Homeowners & Contractors need to know about re-roofing? The City of Beverly Hills requires that all new roofs and replacement roofs are required to be a Class-A non-wood roofs. What is the most important information for roofing installation? The City of Beverly Hills requires all roofs to have a Class-A fire rating. It is necessary to know the type of and fire rating of the roof material to be installed and the building type of construction. What kind of materials can I use? Many different materials may be used provided it meets the rating of a Class A Fire-Rated, Non-Wood. For the Class fire-rating of the roofing materials, contact with the manufacture of the selected product. What are the requirements for buildings currently with Wood Roofs? For wood roof informatio please visit the Wood Roof Ordinance webpage. Who do I need to contact inorder to receive a permit? Make an appointment with the Community Development Department, to review and issue the roofing permit application. Contact via email or phone number: (310) 285-1159. Make an Permit Center Appointments. Do I need an appointment to obtain a permit? Yes, an appointment is necessary to obtain a roofing permit. What information do I need to obtain a permit? What if I want to install solar panels? 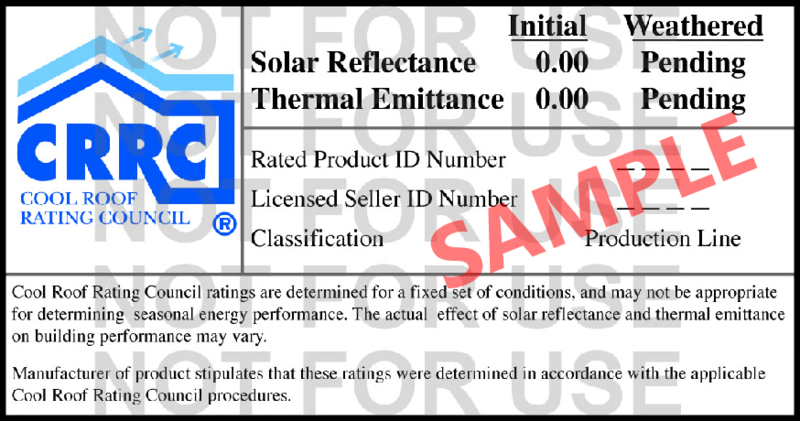 An electrical permit is required to install solar panels. The solar company or licensed electrical contractor hired to install the solar panels needs to schedule an Appointment Online with the City to review the solar panel system being installed for compliance with building and fire codes. Do I need a license contractor? A licensed contractor is always recommended. The City will verify that the contractor’s license is active and in good standings with the State of California Contractor’s License Board and that the contractor has the proper insurance for the contracted work. A licensed contractor is required for any work being done over $500.00 per California law. Modifications to single-family residences located in the Central Area of the City are subject to design review. New roof designs and materials must be approved through the design review process prior to the issuance of a building permit and construction. For questions about the Design Review process, and whether your project can be reviewed by City staff or the Design Review Commission, please contact Cindy Gordon, Associate Planner, at cgordon@beverlyhills.org. The submittal requirements are listed in the application below.